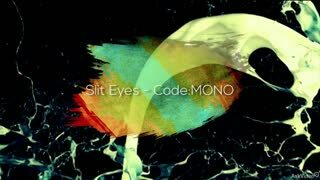 Glitch is one of the most creative forms of electronic music. It's a wonderful universe where sound design and music fuse into one. 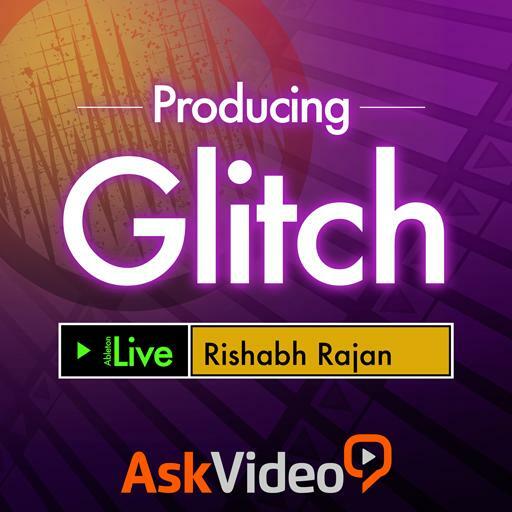 In this course, electronic musician and Ableton Certified Trainer Rishabh Rajan, takes you on a Glitch production adventure where he shares his tips on working with Glitch in Live. 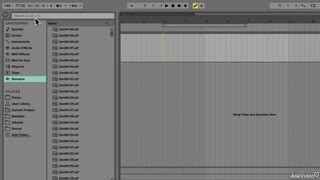 First you learn to push Live's massive array of included plug-ins to the limit. 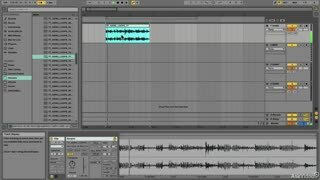 Then Rishabh explores some advanced chopping and automation techniques that enable you to slice up your audio in a myriad of compelling ways. 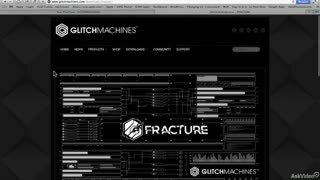 He even explains GlitchMachines Fracture plugin that is specifically designed to glitch up any kind of audio source. 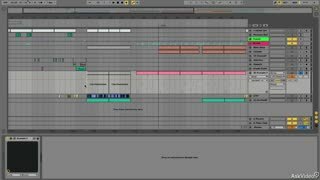 But that’s just the beginning... you also get an in-depth behind-the-scenes look at how Rishabh builds the deeper framework of a frenetic, Glitch-infused track! 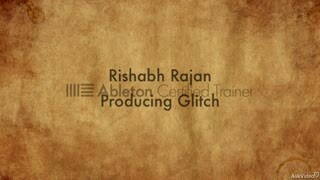 So join Rishabh Rajan in this Glitch workflow masterclass and get some dirty little sound design techniques that you can apply to your tracks no matter what kind of music you produce. 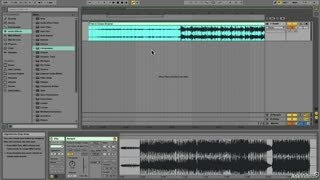 Great techniques to achieve Glitch. 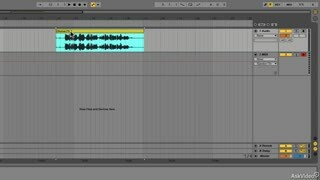 I've been researching lots of ways to do glitch, and found these methods a straight forward way to achieve glitch that is still musical. Rishabh has a great style and also provides lots of interesting tidbits about other artists, etc. I hope we see more of this type of video from him! This was a very inspiring course for me! 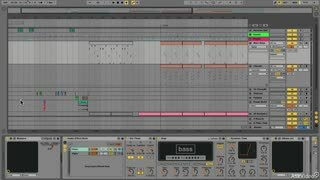 Although I do not use Ableton Live (nor do I know how), I took quite a bit of new applicable information away from watching these tutorials. I would recommend an advanced background in Live to fully appreciate everything presented. 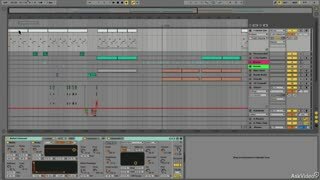 Very inspiring and creative tutorial, best Live course I have ever seen so far. Excellente tutorial! 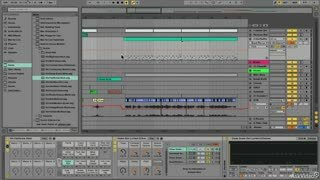 Full of awesome techniques that will make your music sound new and interesting. Rishabh is a great tutor, and very easy to follow. The demos song is amazing. 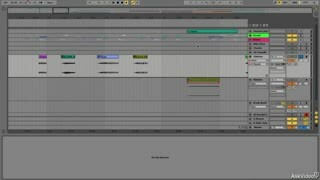 Looking forward to part 2 of this tutorial… maybe? Very good fun and some quite advanced editing techniques demonstrated. Recommended even if Glitch isn't your style. This course was very concise and well put together! 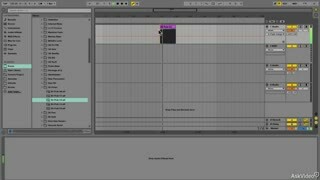 The concepts are laid out straight forward through 16 tutorials. 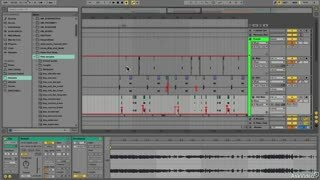 Even if you don't identify as a glitch music listener, you could still benefit from the production skills this course has to offer. Excellent course! 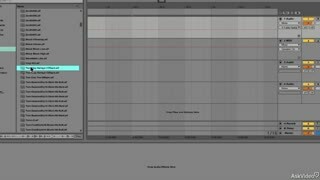 The sound design ideas are inspirational for all electronic genres. More please Rishabh! Awesome course! After watching this my head was spinning... of new ideas. Pretty cool stuff. 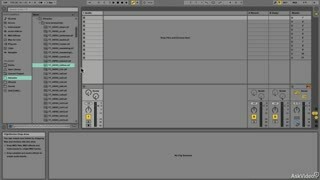 Many cool techniques to accomplish glitchy sounds.